In Australia, the rules of creating a tourist attraction sometimes appear stunningly simple. 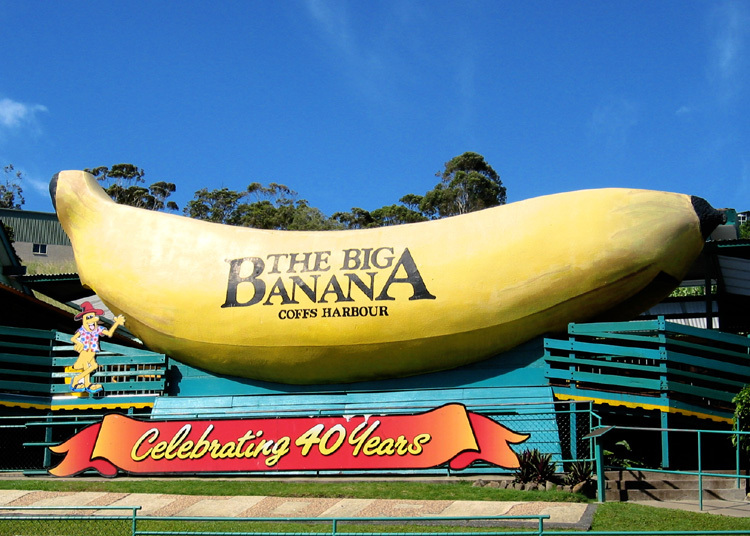 There’s the big banana, the big prawn, the big pineapple, well… you get the picture (and you probably make the members of your family join you in it). But what about the big solar farm? The Nyngan Solar Farm in Western NSW is big all right. In fact it’s the nation’s largest. Around 1.3 million solar panels are positioned across 2.4 square kilometres generating 102 MW. It’s also rapidly becoming a tourist attraction. And it’s not alone. Something unexpected is happening at renewable energy installations across the country. Such is our growing fascination for innovation, technology and a more sustainable future these places are hard to drive past without stopping for a look. Just try. Increasingly, ARENA-funded projects are being required to cater for tourist interest as part of planning and development. “When the plant is accessible and has unusual technology, it is ripe for tourist attraction” says Tim Couchman, one of ARENA’s Client Managers. Welcome to Nyngan. There’s a new attraction in town. IMAGE: ARENA. And if visitors are drawn by the local solar or wind farm then it stands to reason locals will be pleased. Nyngan’s local Mayor, Ray Donald, is one who can already see the demand. “A display in our visitor information centre of the solar plant promoting the site and the public access available should allow the full potential for tourism to be realised”, he says. Brendan Wykes, the site manager at AGL’s Nyngan Solar Farm, has been at the coal face (or should that be the solar face?) of renewable tourism for some time. “We’ve had a lot of people come out and want to visit the place, so if we’re not too busy at the time we take them for a quick drive and let them have a look,” he says. Now things are becoming more structured. Nyngan Solar Farm recently opened a viewing platform to take advantage of growing interest. The elevated, covered platform offers an expansive view of the large-scale solar farm. More than just a shelter, the structure provides information about the solar farm to educate visitors and it’s surrounded by a Bush Tucker Garden with edible, native plants sourced from the local region. It’s not the only one. The Emu Downs Wind Farm at Badgingarra, WA, also has a viewing platform and it’s causing quite a stir. So much so that those working on the nearby under-construction Emu Downs Solar Farm say they want one too. “There’s always hire cars and foreign tourists taking photos, and the signs at the wind farm, they’ve got the signage explaining what it is, when it was built, it’s very informative and it’s very good,” says local contractor, Allison Wybrow. It’s not just out-of-towners who are keen to see renewable energy installations up close. Another ARENA funded project, Gullen Solar Farm near Goulburn, NSW, has started providing educational opportunities through school group tours. Local communities are quickly waking up to the economic potential of renewable energy tourism. Tourists may come to a region for its natural beauty or cultural experiences. But renewable energy plants, like solar, wind and pumped hydro facilities look spectacular and quickly capture attention. For small towns they can offer one more interesting and unique reason for visitors to stay and spend. Other services in the region, like resorts and tours, also benefit from the increased attention. CAN WE HAVE ONE TOO? Healthy competition between towns is helping to build momentum. Recently ARENA went along to a community event in Manildra in central NSW, where a new solar farm will be built. A keen group of locals gathered in the bowling club, over sandwiches and tea, to hear about the opportunities the solar farm will bring. People were positive and happily took the employment brochures. But more than anything else they wanted one thing. 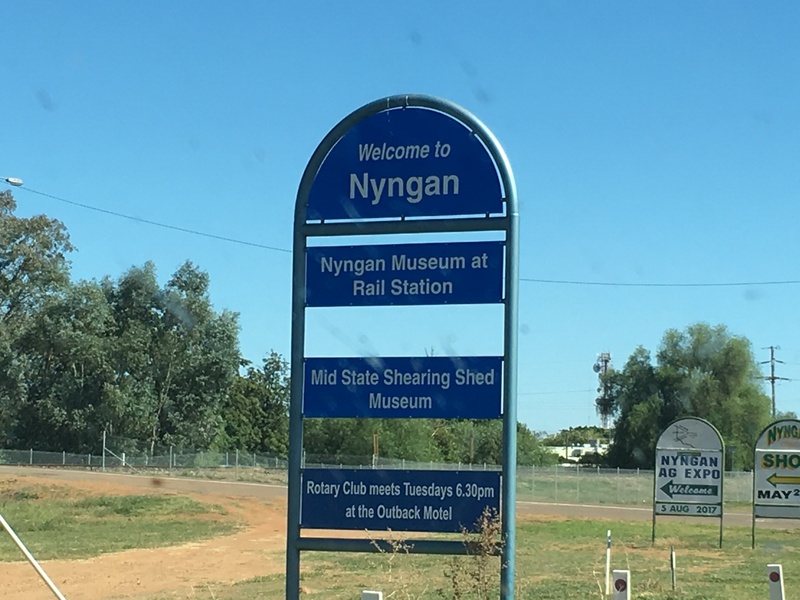 Among those gathered there was a keen interest in having a viewing platform, just like the one at the ARENA funded Nyngan Solar Farm, 280km to the west. Would they get one too, locals wondered? “It’ll be a tourist destination for quite some time,” Musk said. So if you’re about to go on holidays and are making big plans, now you can add renewable energy plants to your list of holiday destinations. Come for the serenity of central NSW, and stay for the massive solar farm at Nyngan. Come for the fun and colour of the Parkes Elvis Festival, stay for the soon-to-come Parkes Solar Farm. You’ll see some remarkable technology doing its thing among some of the most amazing landscapes in the country. And the locals will love you for it. 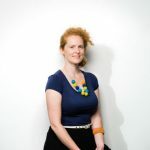 Cressida Bradley is a Melbourne writer who has worked with organisations such as Sustainability Victoria and ClimateWorks. Australia’s red hot solar future. Where is this fast-growing industry headed?